Everyone loves brunch. Maybe it’s the comfort of a late morning meal, the pleasure of good company, or enjoying the ambiance. Whether you’re sitting back for a boozy brunch with friends or looking for the most mouthwatering morning meals in the area, on Florida’s Space Coast you can find just about everything. From build-your-own-pancake bars to beachside brunch spots, check out some of the most drool-worthy, delightfully delicious brunches on this side of the state. There are plenty of reasons to love this family-owned restaurant sitting right on the coast with a breathtaking view of the ocean. Keep it simple with classics like pancakes from the “pancake bar” or mix it up with eclectic bites like pesto shrimp crepes or banana rum raisin French toast. Not to mention their World of Benedicts entree that includes a taste for everyone. Good news for all you late risers, they serve this delectable menu all day! 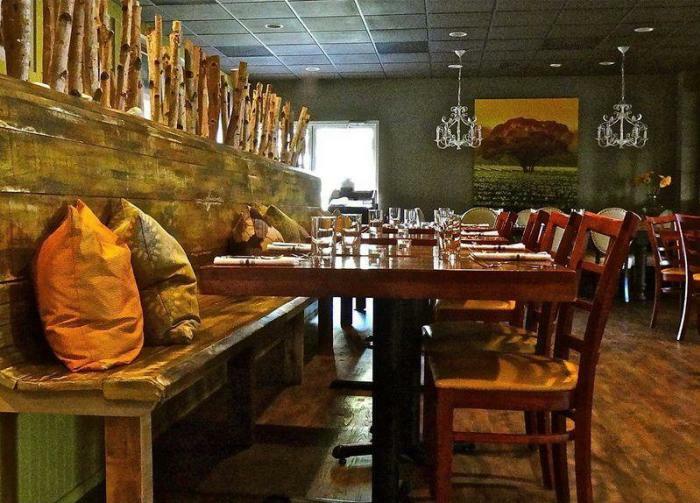 Located in quaint Cocoa Village, Crush Eleven totally crushes the brunch scene. With a seasonally changing menu and details on every ingredient, where it came from, and it’s preparation, you know exactly what you’re getting. Specialities include sriracha candied bacon, cilantro lime crab cake benedicts, and their famous house made vegan cheese board. Top it off with a morning cocktail such as the house-made Irish cream with espresso ice or a refreshing grapefruit mimosa. Please note that Crush Eleven is open for brunch on Sunday only. Unlike any other experience on Florida’s Space Coast, at Backwater you do the cooking! Make your own pancakes at one of eight griddle tables where you purchase batter by the bottle and add all the toppings and sides you want. All of their food is made from local farmers, ranchers, and fisherman, giving guests a taste of authentic Florida cooking as seen in the Bayou Benny and Okeechobee Ice Cream. Wash it down with a watermelon and mint mimosa and you have yourself the perfect brunch experience. This cafe and smoothie bar brings everything you love about the beachside town we call home with a healthy, refreshing twist. Owner Bruce Reynolds aimed for the restaurant to exude a “rich spirit of aloha” and it does just that. 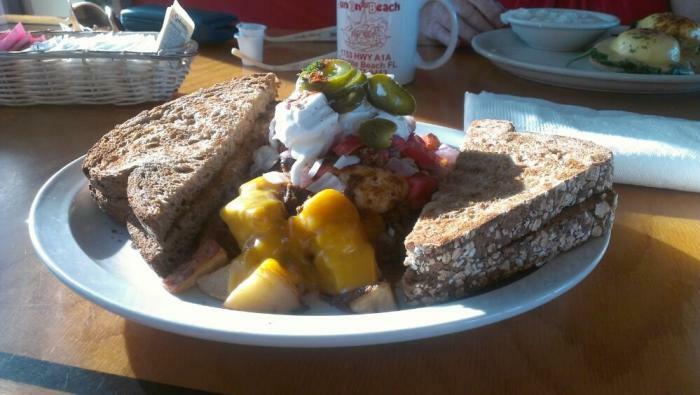 While it’s an amazing breakfast and brunch spot it’s also a community haven and local favorite. 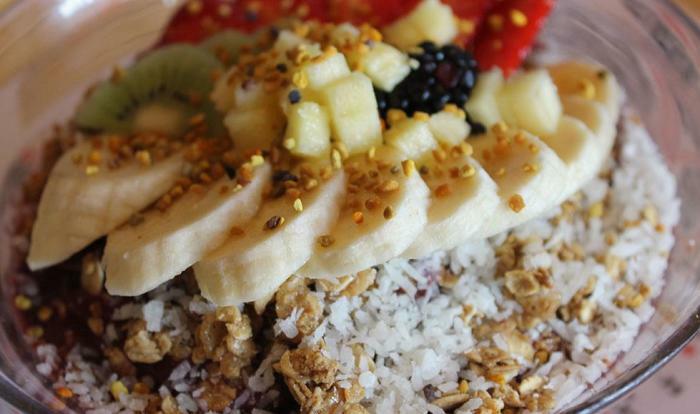 We suggest you try the acai bowl or the Strawberry Alarm Clock – melted Havarti with a side of strawberry jam. Squidlips is a Melbourne classic, with a huge waterside bar, covered party deck, upstairs tiki bar, sun deck, and more. If you’re there for brunch you’re in for a treat. The Sunday Breakfast Buffet includes omelet and benedict stations or try one of the special “Chef&apos;s Creations” such as the smoked salmon platter or breakfast burrito. Overall, it’s a casual, relaxing environment where you can eat yourself to oblivion and enjoy the sunlit water. Nothing puts the cherry on top of a relaxing weekend on Florida’s Space Coast like a savory, sweet, and slightly boozy brunch. 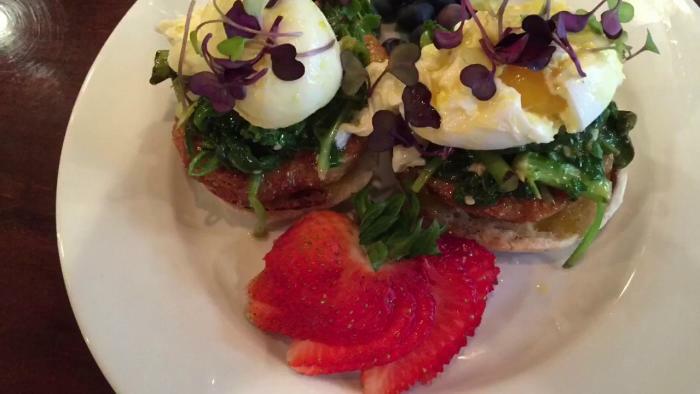 Wake up your taste buds and get brunching! 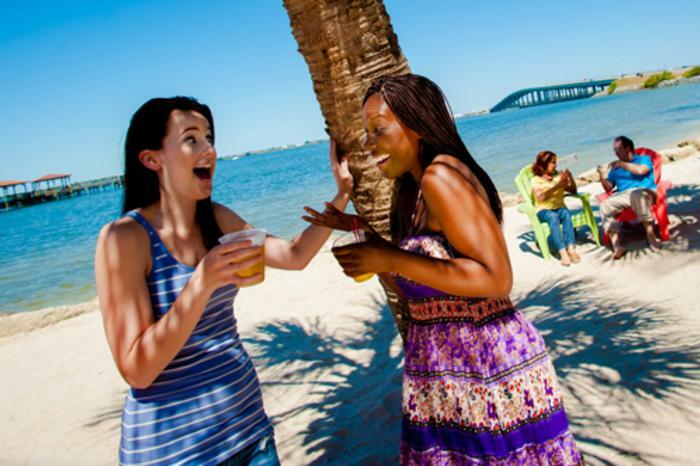 For more information on the best places for brunch, dinner, and everything in between check out VisitSpaceCoast.com.